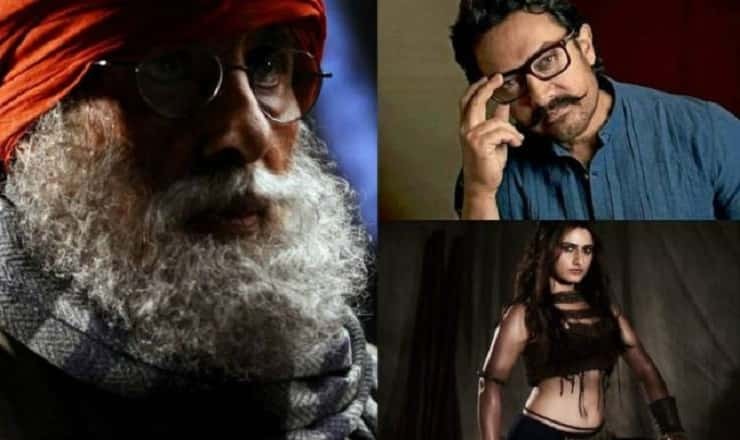 Thugs of Hindostan is now confirmed in a Aamir Khan Upcoming film list. The film is being directed by Vijay Krishna Acharya and also done the Dialogue, screenplay, lyricist, story writing of the film. This is a second collaboration between Aamir Khan and Vijay Krishna Acharya after the blockbuster movie Dhoom 3. Now the movies has star cast of Aamir Khan, Amitabh Bachchan and Katrina Kaif. The Thugs of Hindostan is a adaptation of the 1839 Novel “Confessions of a Thug“. The novel features a techniques of thugs and how they robbed peoples. It’s been great to see this three actors together in a movie. Synopsis: Aamir Khan will play the lead role in this action adventure movie to be made on an estimated budget of 175 crores. Amitabh Bachchan will play Aamir’s father in the movie. Thugs Of Hindostan will release on 7 Nov 2018. 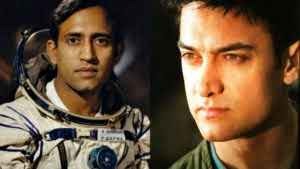 Based on the true-life story of former Indian Air Force pilot Rakesh Sharma, ‘Salute’ is expected to release in January 2019. Directed by Mahesh Mathai, Sidharth Roy Kapur and Aamir Khan will jointly produce the film under their production house banners – RK Films and Aamir Khan Films. The film will be made at an estimated budget of Rs.100 crore. 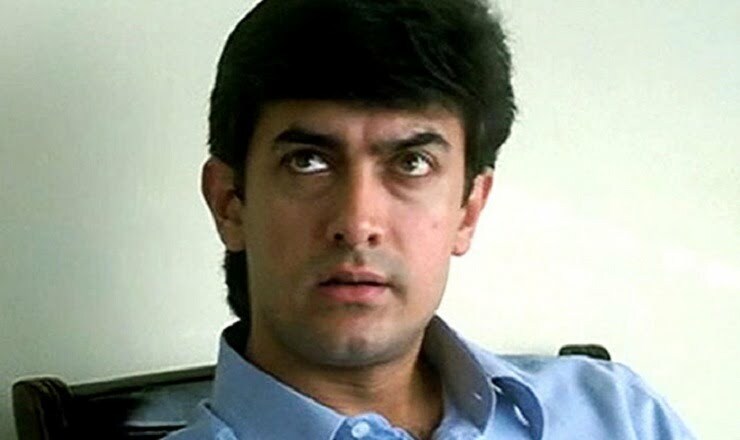 According to the sources, John Matthew Matthan is going to direct his superhit Sarfarosh (1999) sequel. 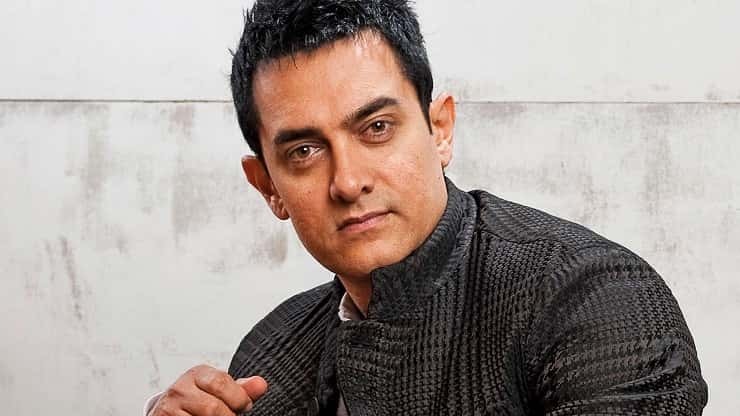 Aamir Khan will play the lead role in the film, who also played in the prequel. Aamir Khan is reportedly "seriously reconsidering" his decision to adapt theMahabharata after what happened with "Padmaavat"